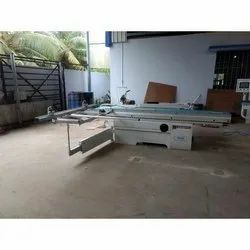 Providing you the best range of sliding table saw and 90 degree sliding table panel saw with effective & timely delivery. We are offering Sliding Table Saw. Push Taiwan imported cylindrical guide precision, higher accuracy and longer life. The main saw assembly with electric lift. Blade can be titled 45 degrees. 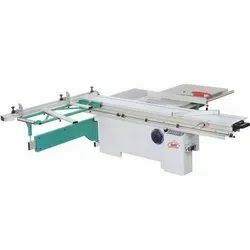 We are offering 90 Degree Sliding Table Panel Saw.